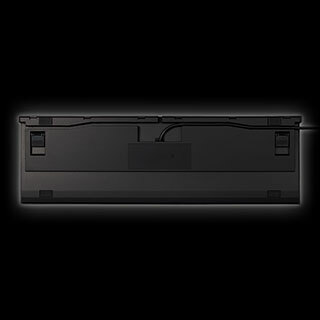 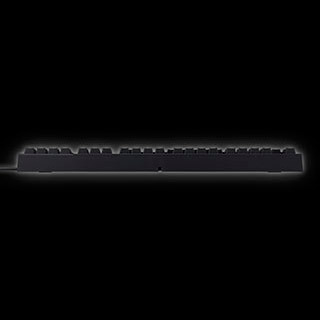 Customize various points for detecting key activations, making it 25% faster than competing mechanical keyboards. 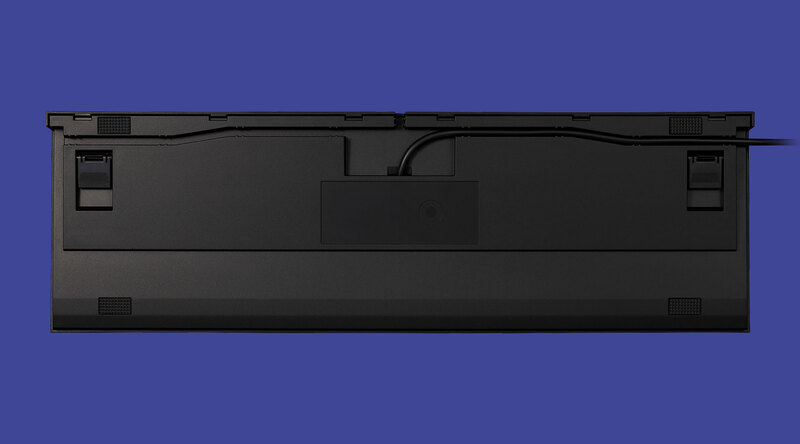 Switch to lightning fast responsiveness for gaming or adjust it for accuracy in typing. 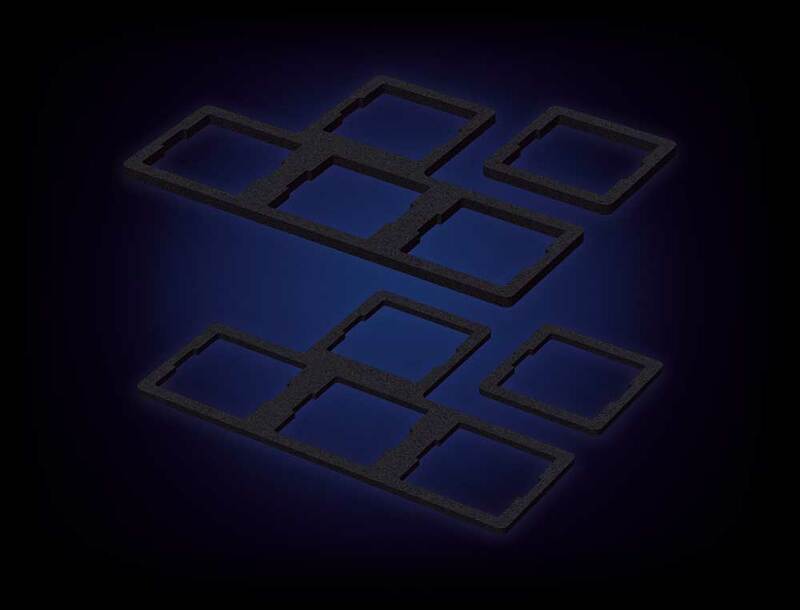 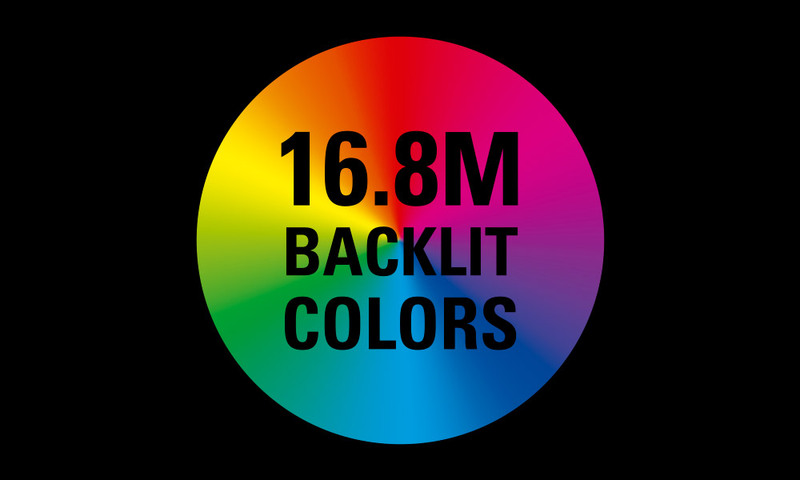 Program your actuation points and backlit colors with ease. 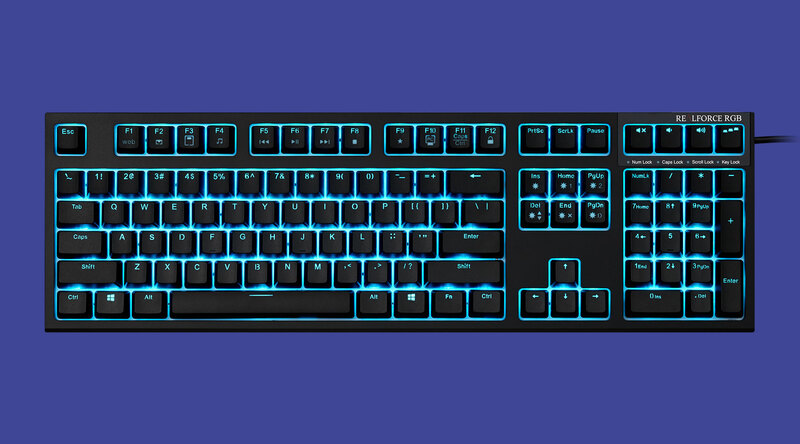 The software is available to download from the below link. Improved key texture and fade resistant. 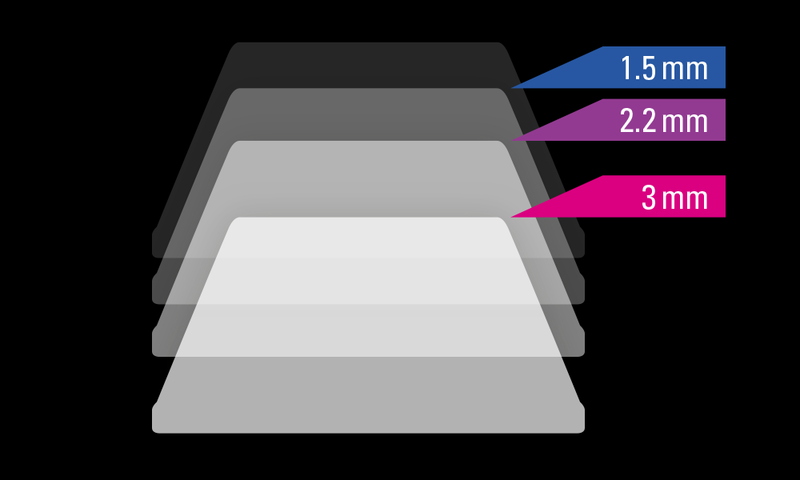 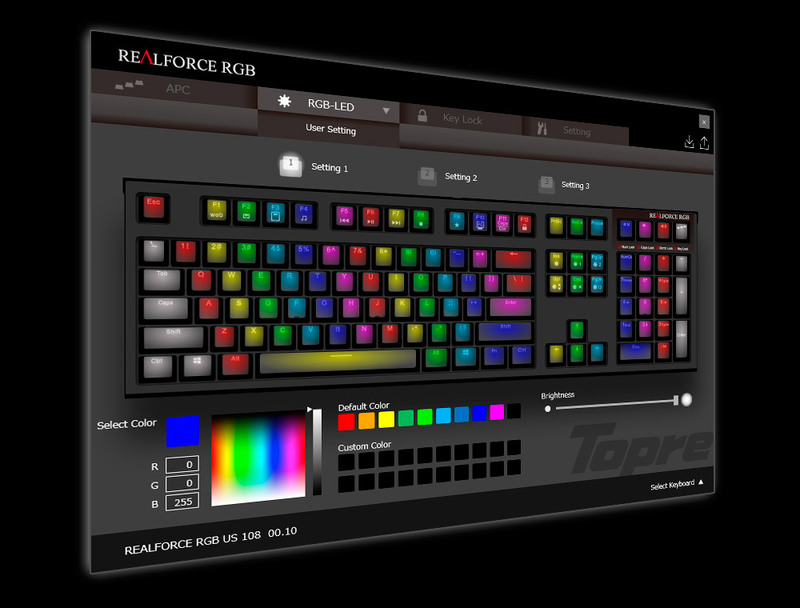 Customize your keyboard’s backlighting through the included software application with a spectrum of over 16.8 million colors. No matter how fast you are, you’ll never miss. 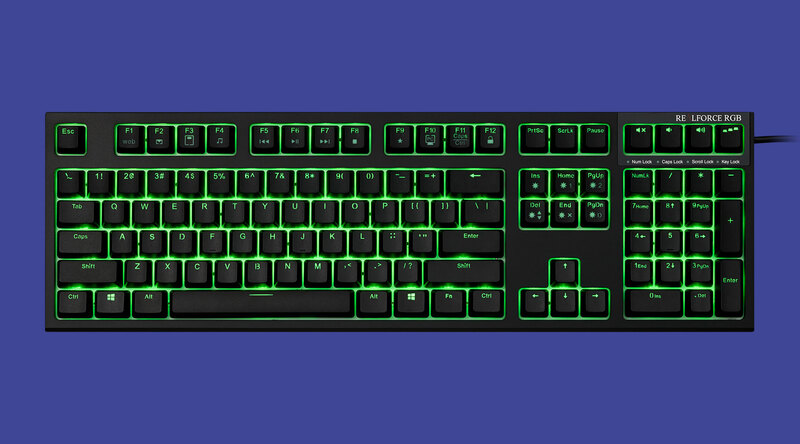 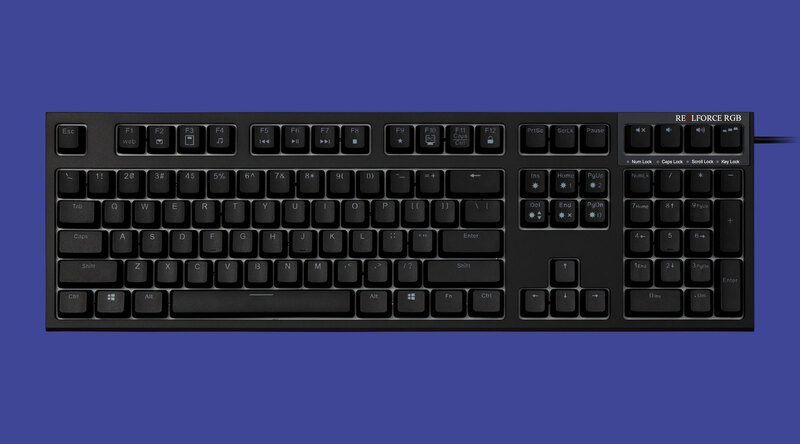 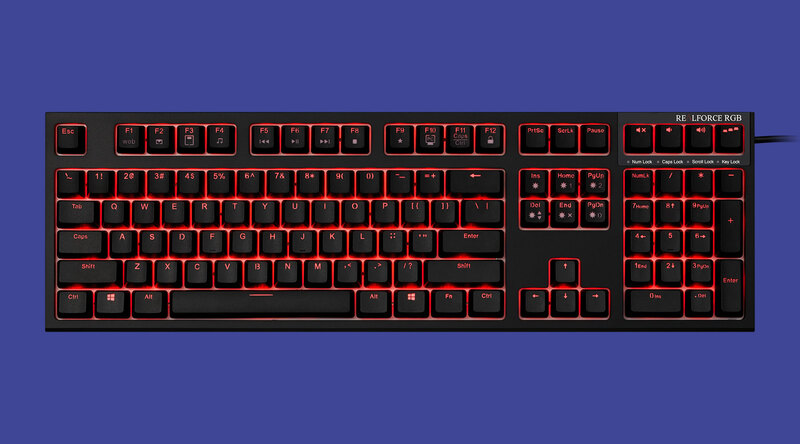 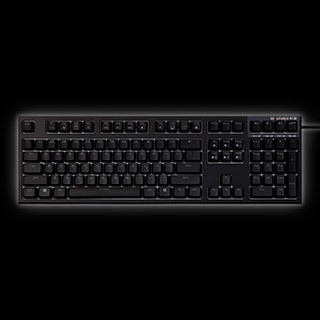 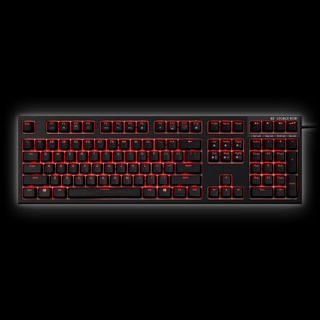 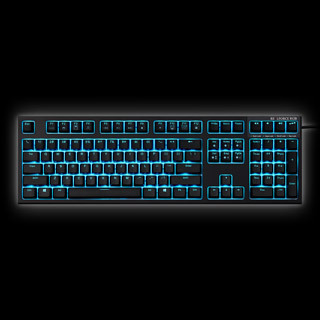 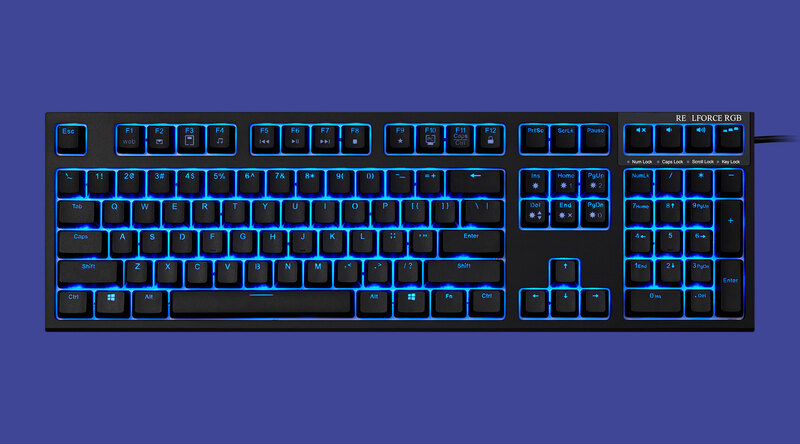 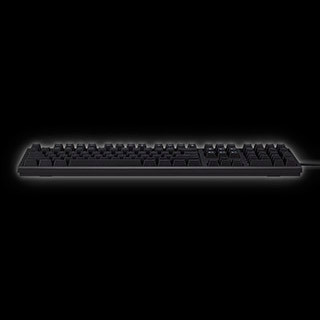 The Realforce RGB can keep up with any number of keystrokes and ensure you’re always in control. 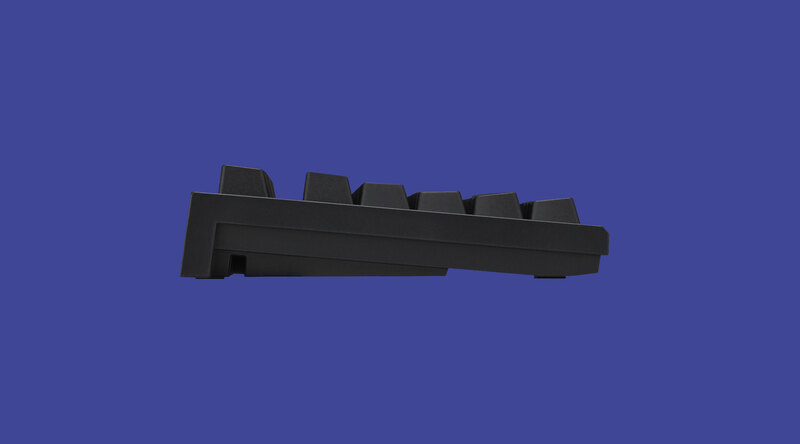 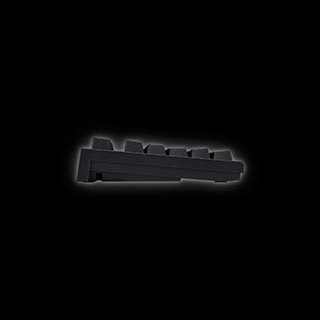 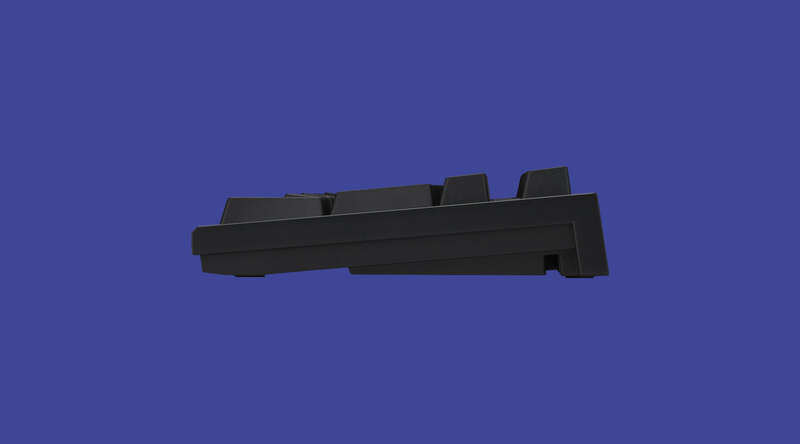 The step sculpture design allows for smooth movement across keys and comfortable typing over long play time. 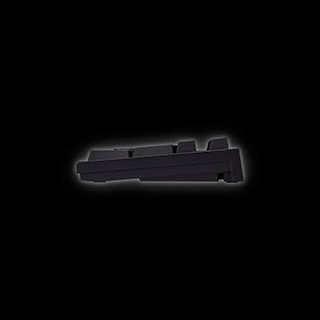 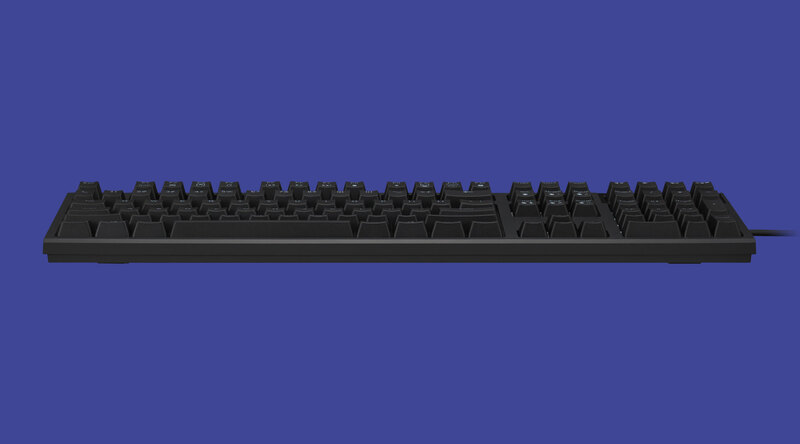 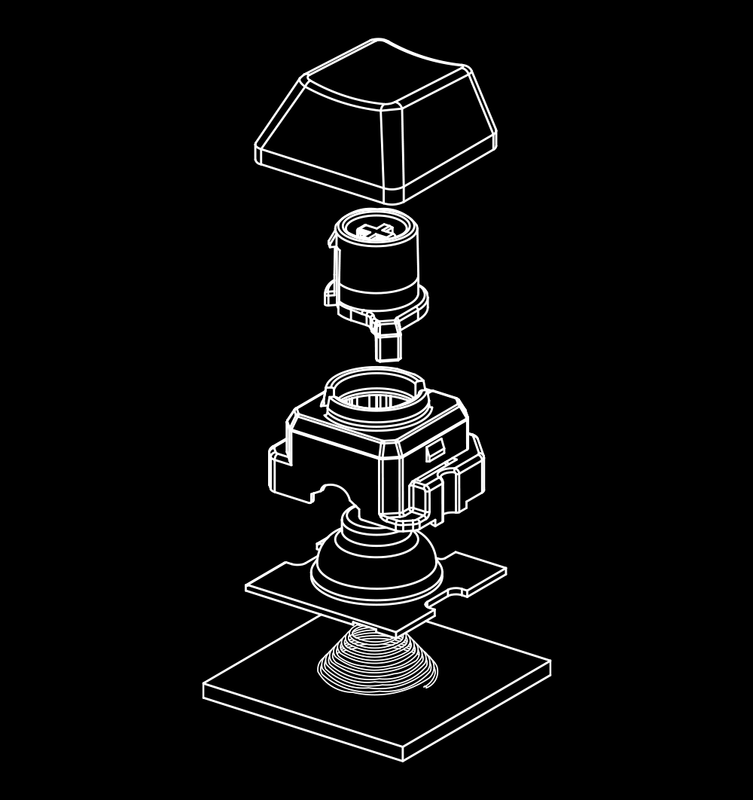 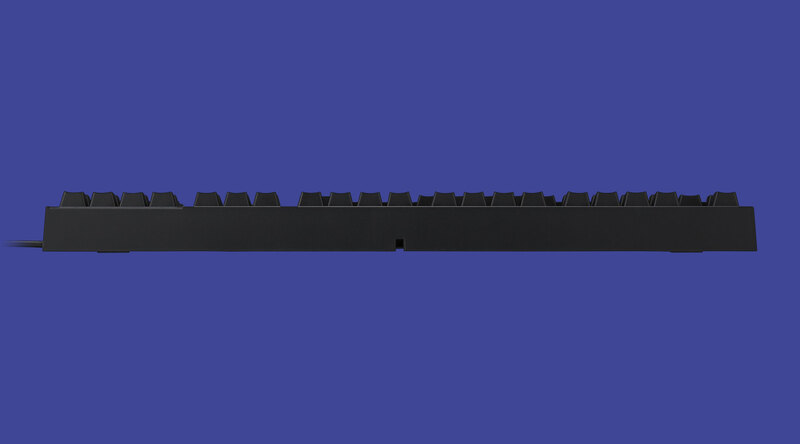 Each Topre key switch is tested to clear 50 million keystrokes.